Solange Knowles carries KOTUR at the Ailey and Jazz 2016 Opening Gala in New York. Summer carries KOTUR at the 2016 Changchun Film Festival. Chinese Celebrity Zhao Li Ying carries KOTUR at the 11th China Golden Eagle TV Art Festival. Orange is the New Black star Natasha Lyonne carries KOTUR at the 2016 Emmy Awards. Top Chef judge Gail Simmons carries KOTUR at the 2016 Emmy Awards. 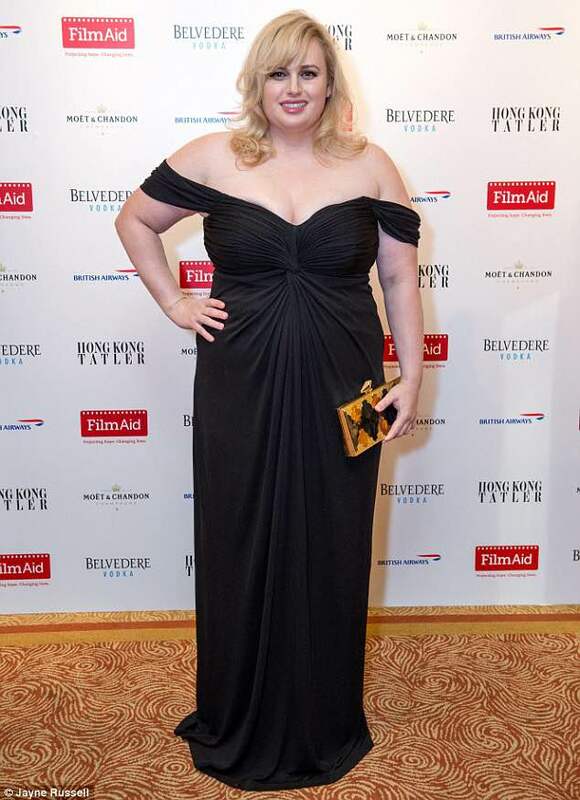 Rebel Wilson carries KOTUR at Film Aid in Hong Kong. Tamara Mowry carries KOTUR at the White House Correspondents' Association Dinner. Actress Kate Bosworth carries KOTUR at Crackle's 2016 Upfront Presentation at New York City Center. Jennifer Lopez carries KOTUR to the Daily Front Row ‘Fashion Los Angeles Awards’ at Sunset Tower Hotel.